I really enjoyed Aliette de Bodard's earlier historical fantasy trilogy, but I think this marks a huge leap forward in her novels. This is definitely one of the best fantasy novels I've read in the last few years. 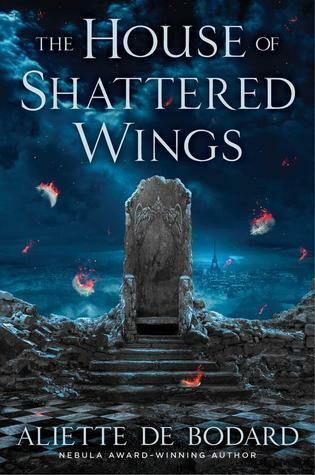 Sign into Goodreads to see if any of your friends have read The House of Shattered Wings.